Nadine Welch joined the Department of Communication Sciences and Disorders as a member of the Clinical Faculty in the fall of 2016, with 30 years of experience in the field. Mrs. Welch specializes in the areas of Assistive Technology and Augmentative & Alternative Communication and is a frequent presenter at both the local and state levels. She has received extensive training with augmentative communication devices and vocabulary systems, including, but not limited to PECS, LAMP – Language Acquisition through Motor Planning, Prentke Romich’s Unity, Tobii/Dynavox’s Communicator 5, Compass, Snap + Core First & Sono Flex, Joan Bruno’s Gateway to Language and Learning, as well as Saltillo Company’s Touch Chat. Additionally, she has extensive experience with iOS communication applications and has served as a trainer for Assistiveware’s Proloquo 2 Go communication application. Mrs. Welch relies on the latest research to encourage literacy with limited or non-verbal clients. 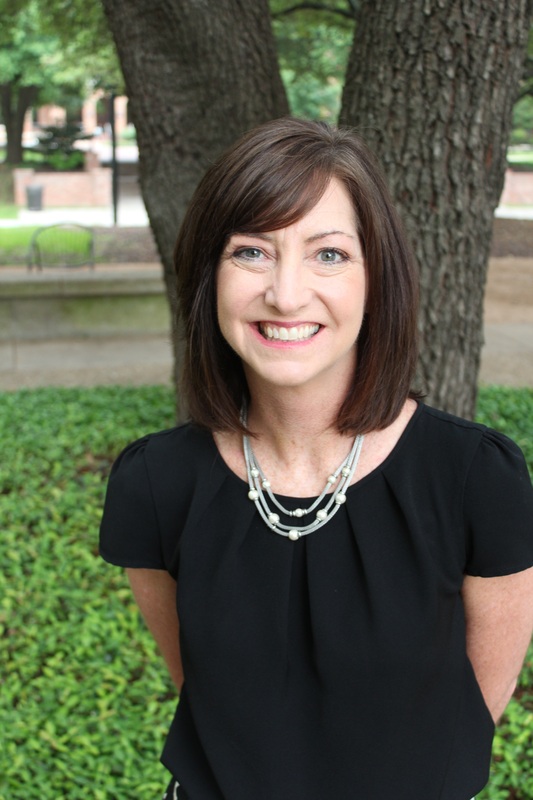 Additionally, Mrs. Welch works in Baylor’s Language and Literacy Clinic. She has been involved with the department’s summer program, Camp Success, for five years and loves working with clients and their families as they embrace literacy. Academic Interests and Specialized Training in the areas of augmentative/alternative communication (AAC), assistive technology and language and literacy.